On Friday 10th July I attended a reception and private view of the Cambrian Mountains Wool Challenge collection. 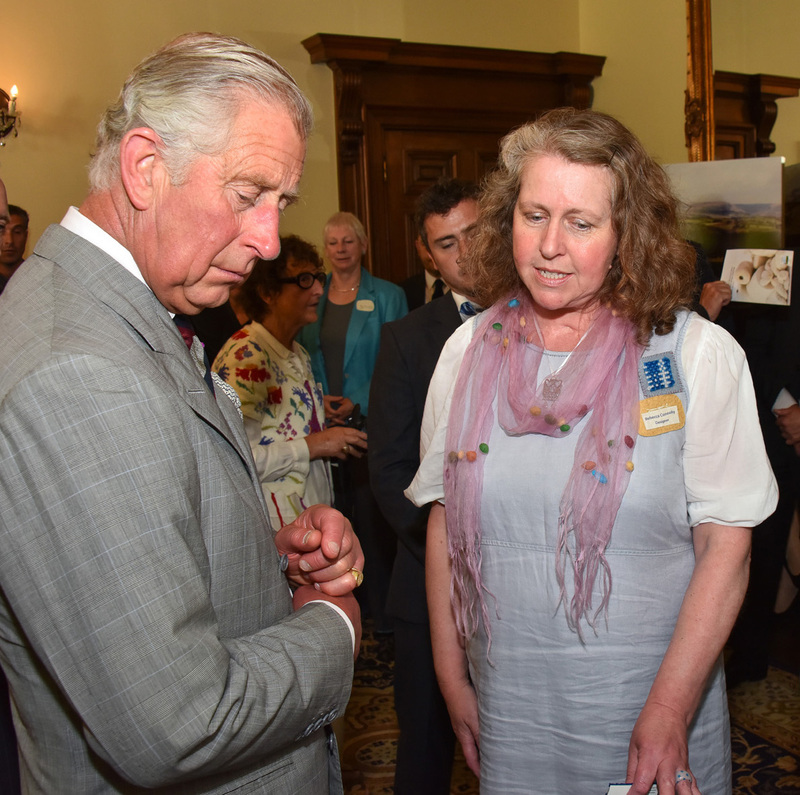 This was held at Nanteos House, Aberystwyth in the presence of the Cambrian Mountains Initiative, HRH Prince Charles. Our local newspaper, the Wilts and Glos Standard published the following article.